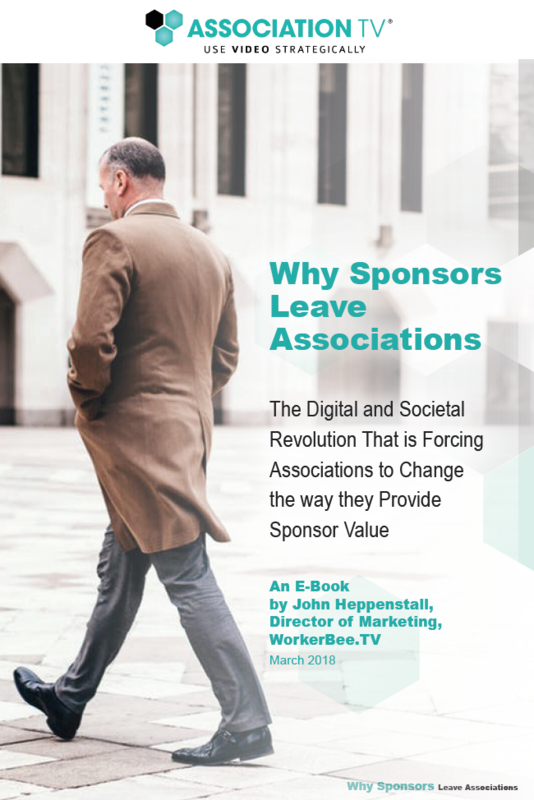 Are Your Sponsors Getting Ready to Leave? Sponsors are expecting a lot more from their partnerships. Are you prepared to give them what they want? making your partners look like experts? delivering content that your sponsors can use everywhere? Are You Thinking Content for Your Sponsors? Sponsors are content driven. You have exactly what they are looking for. why video is the preferred sponsor content. how to endear yourself to your sponsor's marketing department.